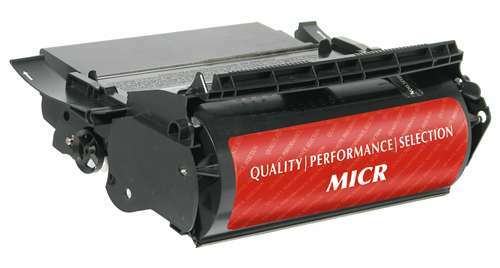 Our ISO 9001 Facility builds Reliable Compatible MICR Toner Cartridges of the highest quality. Checks and documents printed with our Certified MICR toner cartridges will exceed ANSI (American National Standards Institute), ABA (American Banking Association) and CBA (Canadian Banking Association) standards. A document is printed from each cartridge and analyzed with a MICR document analyzer for magnetic signal strength and clarity. 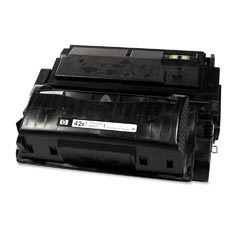 Lexmark MIC12A5745 Lexmark 12A5745 MICR Toner Cartridge.